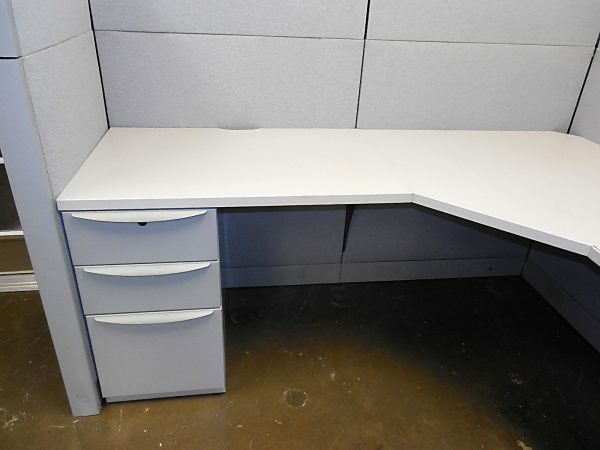 These used Haworth Premise stations are in great condition. Configured in a 6X5, these stations are grey with one box box file, one file file. All panels are 58″ tall. Is your office sparse on free space? Use these smaller cubicles to fit more people!